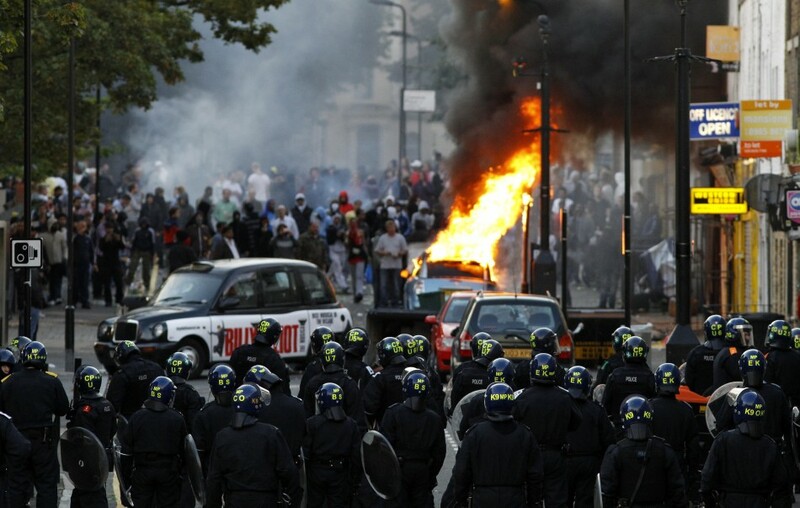 London riots: first world people, third world problems. A discreet note was passed in court to the Judge I was marshalling with indicating that the Old Bailey, which is the Central Criminal Court in London, would rise early due to the unrest. There were scenes of riot police, armoured cars, burning buildings and smashed windows. A quick glimpse of the violence broadcast on television could have easily made one think that this was footage of an uprising in the Third World, perhaps Africa or the Middle East. And yet no, it all occurred in Britain, the land of sobriety and good manners. London is perhaps one of the most fabulous cities in the world. Culture, fashion, business and diversity all combine to create a little bit of something for everyone. Whether it’s a picnic in Hyde Park or speedboating on the Thames, it is generally difficult not to have fun here. But on this day, the tube was eerily silent. It was not the usual silence of politesse the English are famed for. Rather, it was silence characterised by confusion as to why, in England, people were rioting, carrying out arson attacks, stoning the police and looting shops. I like your blogging Fadzai, you are doing well and stay focused. Some of us have long yearned for this and you do Zimbabwe, Africa us proud. God bless. Thanks very much for stopping by! All the best.